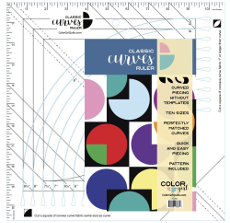 Curved pieces are quick to cut and easy to piece with theÂ Classic Curves Ruler. 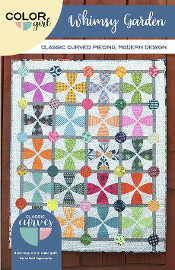 Gentle curved piecing and a simple appliquÃ© technique make Whimsy Garden fun to sew and really lovely to finish!Whether you are just learning curved piecing or already a master youâ€™ll love Whimsy Garden from fabric selection to final stitch. 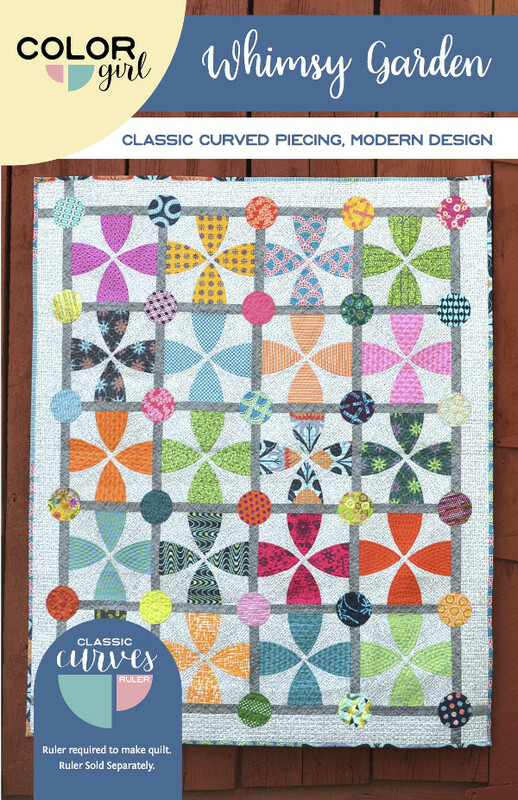 Â This unique quilt design is perfect for any taste and any occasion: use as a baby quilt or decorative modern wall art. The queen size would be a stunning heirloom quilt for your bed. 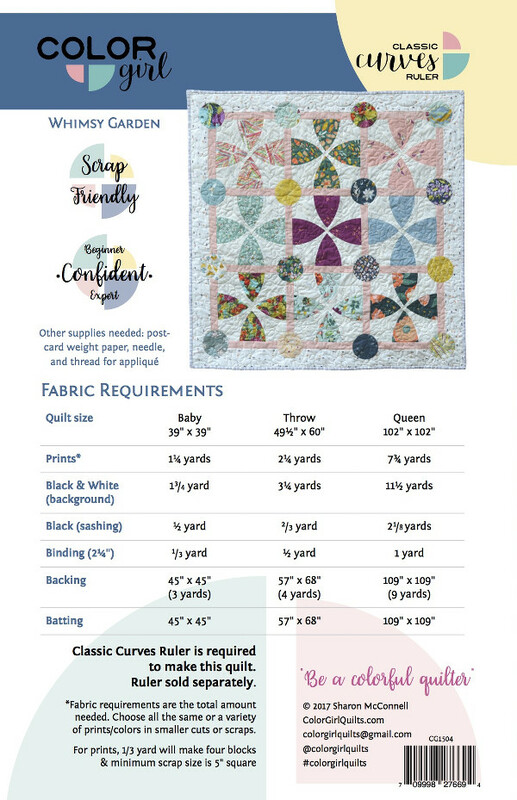 Pattern includes complete illustrated instructions from cutting to finishing for three sizes: baby throw and queen.The Classic Curves Ruler is required for cutting the fabrics. Ruler sold separately. The CCR reduces the cutting time (no templates!) 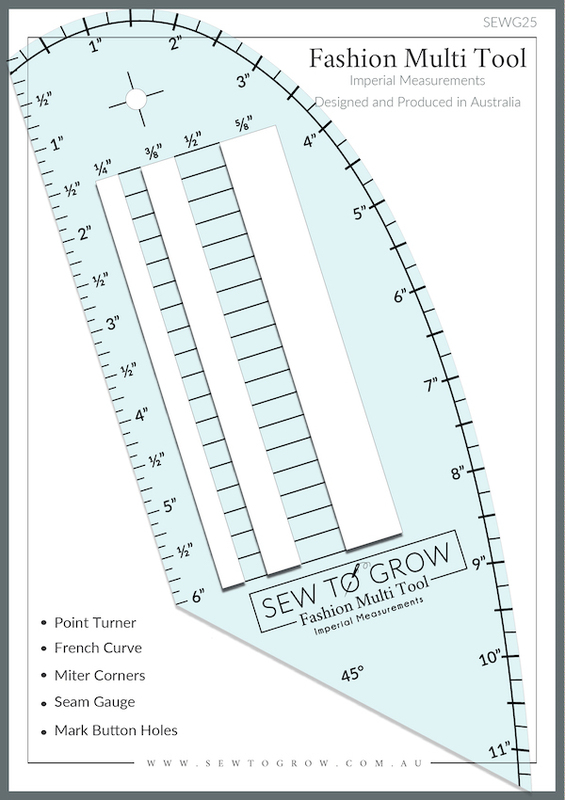 so you can get sewing faster and your curves fit perfectly.